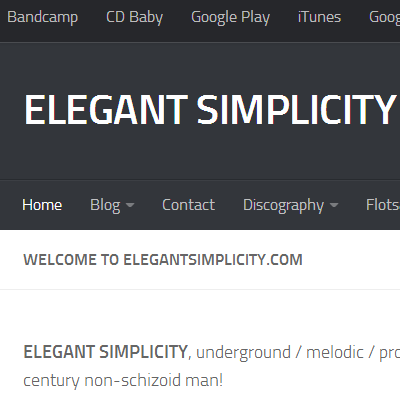 As of a few nights ago, elegantsimplicity.com had one of its regular facelifts. In addition to the fresh new look – fully optimised for all kinds of devices (talk about trendy! ), there have been some additional tweaks and updates of the information displayed; particularly regarding the Discography. One my favourite new features is the sidebar on the right: it has tabs for latest posts, comments, tags and popular stuff. There is also an Archive Section in the footer where you can filter out stuff by month. I’ve also updated the top menu bar with the SoundCloud link. Currently, you can listen to a new improvisation called Enraptured I. 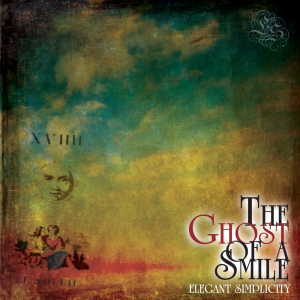 Purity and Despair – CD Almost Gone!